Our friendly mechanics can handle all factory scheduled auto maintenance services! No matter what year, make or model your automobile is, it still requires factory scheduled maintenance services from time to time. When it is time for your car’s next factory maintenance, avoid the impersonal dealership and bring your vehicle straight to "MV Transmission and Auto Repair"! 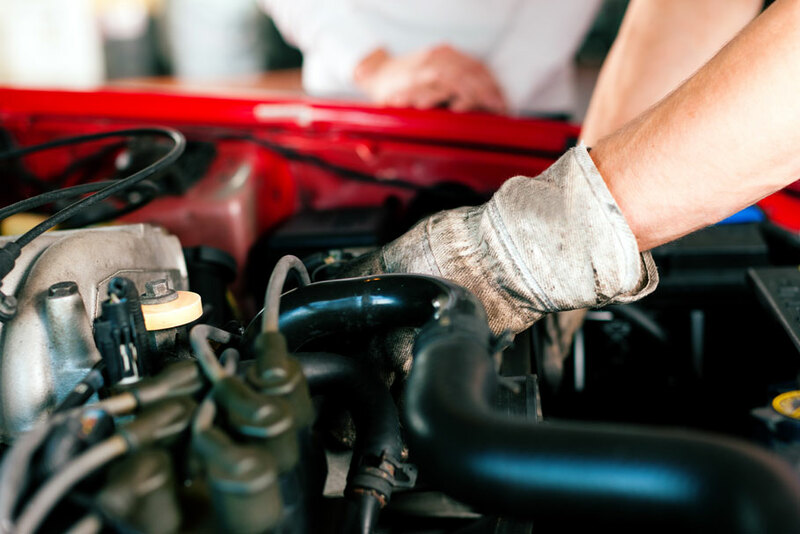 Our friendly, expert mechanics are ASE Certified and ready to keep your car running right. Will getting my auto maintenance services done at your local auto repair shop void my warranty? So whether you need a minor oil change or tire rotation, or if you need a more major 30,000, 60,000, or 90,000 mile factory maintenance service in South Orange County, simply stop by, call or easily schedule an appointment online. At "MV Transmission and Auto Repair", we always take complete care of both you and your vehicle!